The artist Carlos Osvaldo prepared a sketch of the monument. 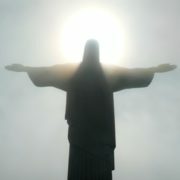 His tall Christ not only embraced the city, but as if he blessed Rio de Janeiro and all its inhabitants. The statue of the Lord expressed compassion, love, sorrow. The figure with outstretched arms resembled a Catholic cross. A collection of donations for the creation of the statue was announced throughout the country. 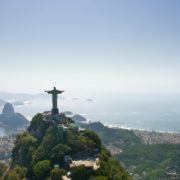 Archbishop of Rio de Janeiro, Don Sebastian Leme asked parishioners to donate. A few months later, the drawings for the sculpture were ready. 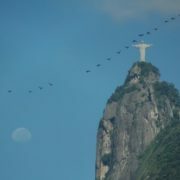 According to the draft, an eight-meter pedestal was set on Corcovada, and a thirty-meter figure of Christ was set on it. The weight was about 1145 tones. 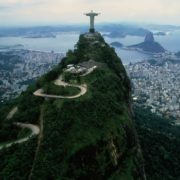 The project was approved, but in 1922 it was technically impossible to make such a giant sculpture in Brazil, in an agrarian country. 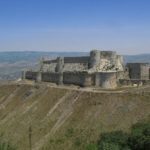 It took 10 years before this project began to be implemented. The frame and all details of the cladding were made in France. In 1924, a sculptor made a head and hands. 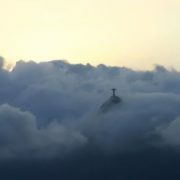 The statue was taken to Rio de Janeiro in disassembled form, and then lifted to the top of the mountain. The opening of the monument took place on October 12, 1931. 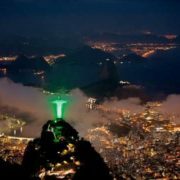 It was a festive occasion not only for Rio de Janeiro, but for the whole of Brazil. In 1965, the Pope Paul VI consecrated the statue of Christ. 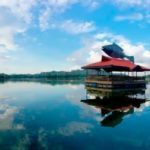 Annually this monument is visited by more than 1.8 million tourists. Cristo Rei is a statue of Jesus Christ in Almada, Portugal. The base of the statue is 113 m above the Tagus River level. The portico has a height of 75 meters, and Christ is 28 meters high. 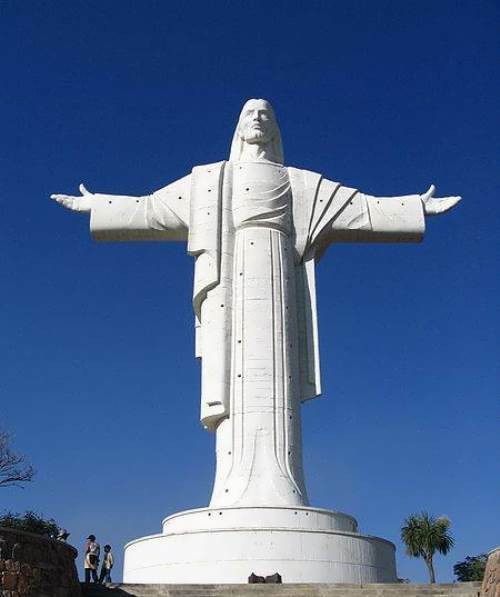 The statue of Christ was built in 1949-1959 and was opened on May 17, 1959. 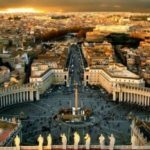 The creation of the statue was approved at the Portuguese Episcopate conference held in Fatima on April 20, 1940, as a request to God to save Portugal from involvement in the Second World War. It was built on folk donations, mostly on women’s money. 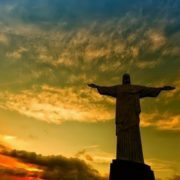 Portugal did not participate in the Second World War, so women donated money to the statue of Christ, as he saved their sons, husbands and fathers. Christ of the Abyss is located at the bottom of the sea, in the bay of San Fruttuoso, not far from Genoa, in the waters of the Italian Riviera. The 2.5 meter-high statue was installed on August 22, 1954 at a 17-meter depth. 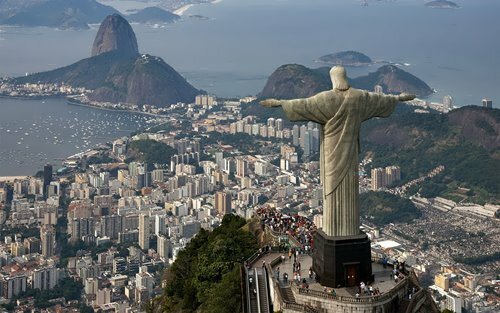 There are several similar statues in different parts of the world. The idea of creating the underwater sculpture came to the mind of the Italian diver Duilio Marcante during underwater meditation. In addition to purely religious aspects, Mercante also wanted to perpetuate the memory of another diver, Dario Gonzatti, the first Italian scuba diver who died in this place in 1947. The bronze statue of Christ was made by the sculptor Guido Galleti. 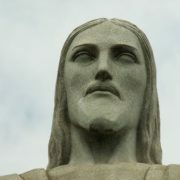 The face of the Savior is turned upward, to the surface of the sea and the sky above it. The statue is a very popular object among divers. 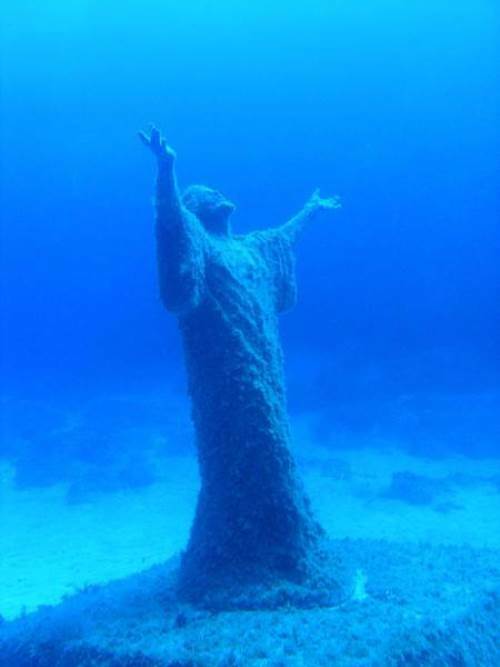 Underwater 13-ton concrete sculpture of Christ (Kristu L-Bahhar) is located on the seabed not far from the islands of St. Paul of the Maltese archipelago next to Malta’s Marine Park. 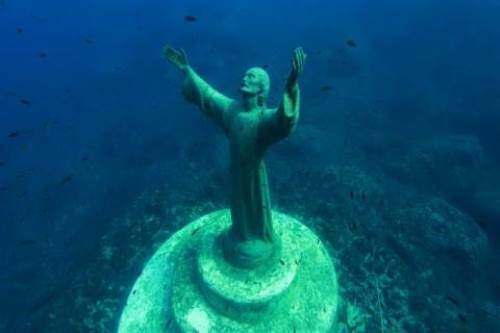 The famous underwater Maltese statue of Jesus Christ was made by the famous Maltese sculptor Alfred Camilleri Cauchi. The statue was paid for by a committee of Maltese divers led by Raniero Borg. Initially, the statue was at a depth of about 38 meters, but in 2000 it was moved to the depth of about 10 meters. 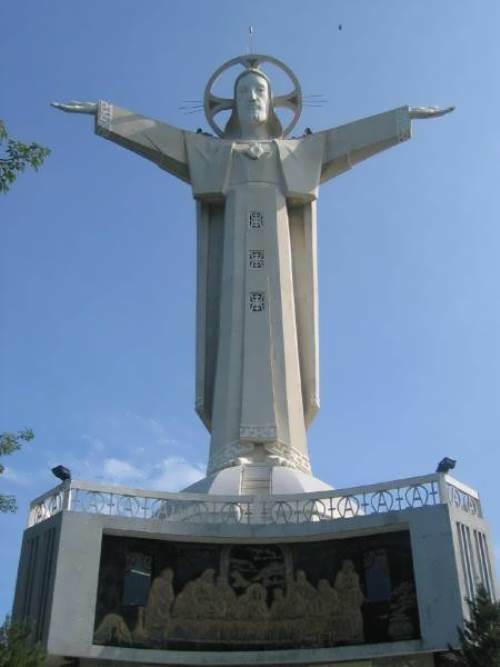 The Statue of Christ the King, the world’s largest statue of Jesus Christ, is located on the south-eastern outskirts of Swiebodzin, Poland. 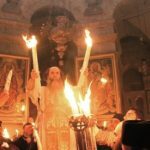 The initiator of the construction of the monument in 2001 was the canon Sylvester Zavadsky, the priest of the Temple of God’s Mercy in Swiebodzin. 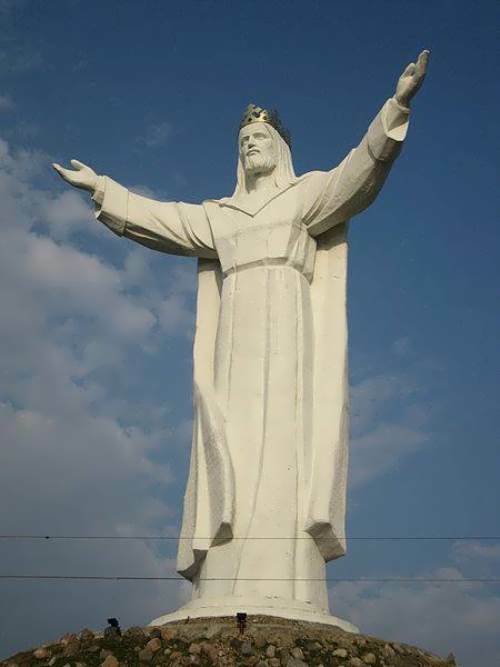 On September 29, 2006, the city council of Swiebodzin decided to erect a monument to Jesus Christ, who is the patron of the city and the commune of Swiebodzin. Construction took about two years. The official opening took place on November 21, 2010. 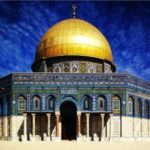 The total height of the monument is about 52 m. The gilded crown of the statue is 3.5 meters in diameter and about 3 meters in height. The head of the monument has a height of 4.5 m and weighs 15 tons. 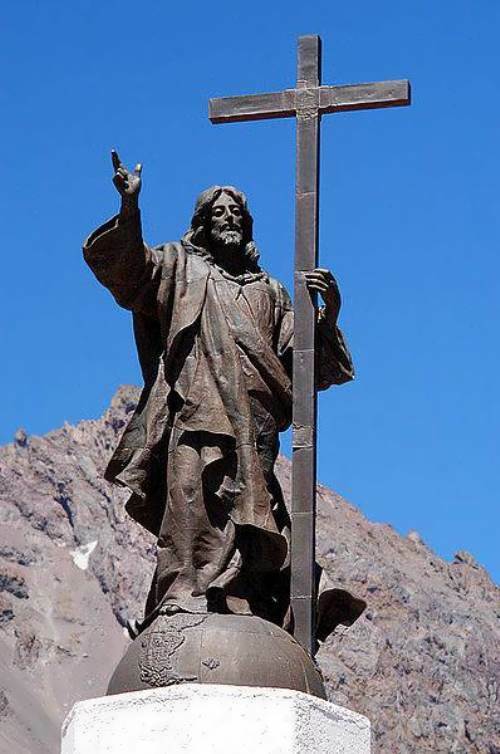 Cristo de la Concordia is located on the hill of San Pedro in Cochabamba, Bolivia. 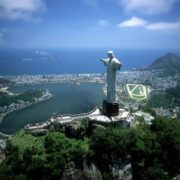 The height of the statue is 34.2 meters, the pedestal is 6.24 meters, the total height is 40.44 meters. The construction of the monument began on July 12, 1987 and was completed on November 20, 1994. 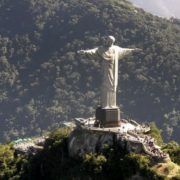 The statue rises to 2840 meters above sea level and weighs about 2200 tons. The head of the statue is 4.64 meters in height and weighs 11,850 kg. 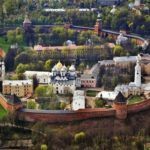 The area of the monument is 2400 square meters. The statue is made of steel and concrete. 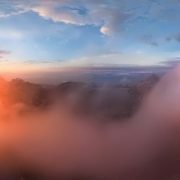 The monument to Christ the Redeemer of the Andes was erected on March 13, 1904 on the Bermejo pass in the Andes – on the border line between Argentina and Chile. 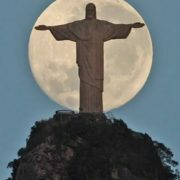 Christ stands on the earth’s hemisphere, his left hand holds a cross, and his right hand seems to give a blessing. The height of the statue reaches almost seven meters. A granite pedestal weighing four tons reaches a height of six meters. 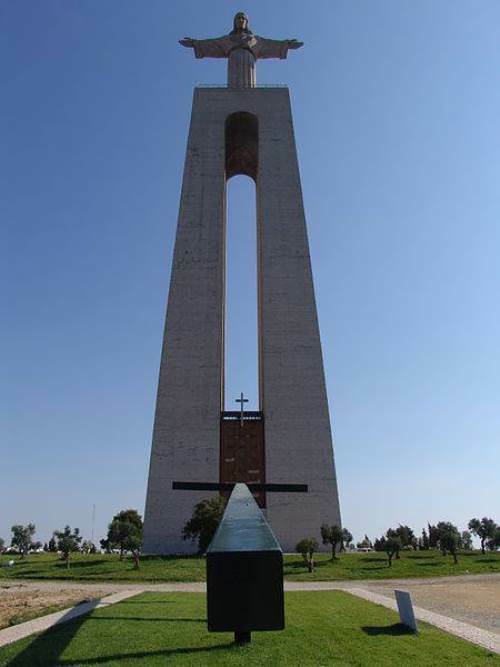 On March 13, 1904, three thousand Chileans and Argentines came to the opening of the monument, despite the fact that it was in a desert area. A few years later, severe weather broke the cross of Christ. It was restored in 1916. 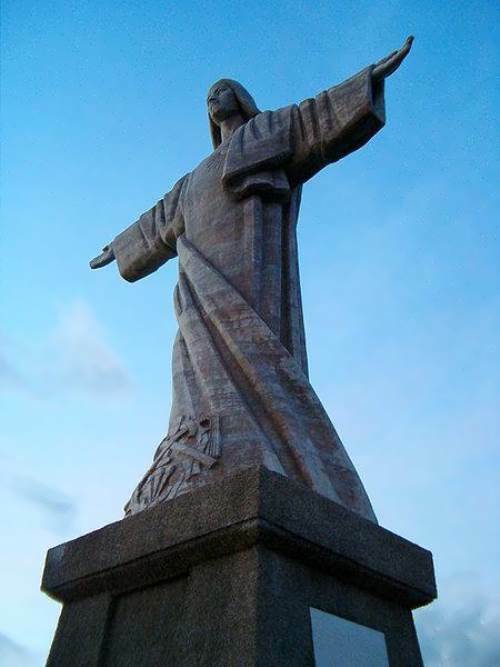 The statue of the Sacred Heart of Jesus is a landmark of Madeira Island and one of the symbols of Christianity. This statue was erected in 1927. Christ of Vung Tau in Vietnam. The Catholic Association of Vietnam began the construction of the statue in 1974. 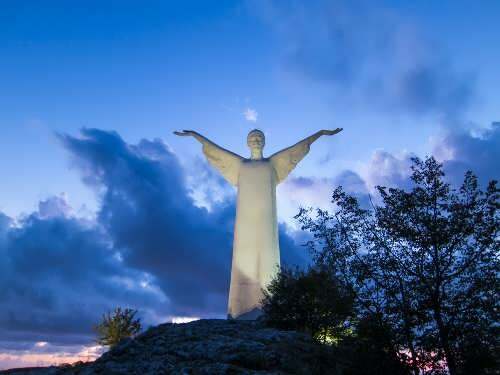 A monument was erected in Vung Tau in 1993 at the top of the Nho mountain, at an altitude of 170 meters above sea level. 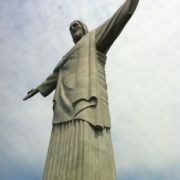 The total height of the statue is 36 meters. There is a spiral staircase inside and you can climb to the top of the statue. 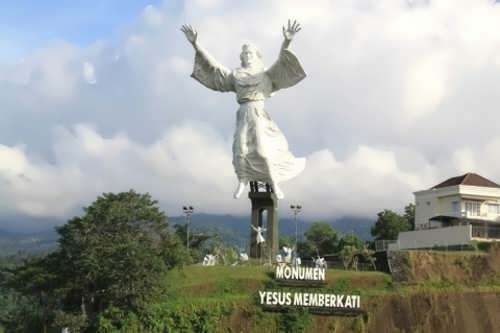 Christ Blessing is the statue of Jesus Christ in Manado, Indonesia. It is 30 meters in height. It took 540 thousand dollars and almost three years to create the statue. It was opened in 2007. The statue of Christ the Redeemer of Maratea (Italy) was erected in 1965. Its author is the Florentine sculptor Bruno Innocenti. 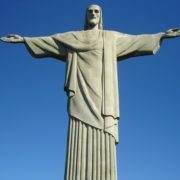 The statue has a height of 22 meters. 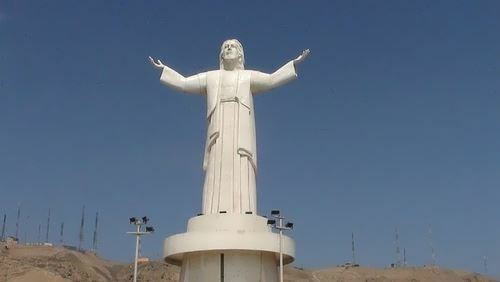 Christ of the Pacific (Cristo del Pacifico) is located on one of the Morro Solar hills in the southern part of Lima. President of the country Alan Garcia made a big donation from personal savings. 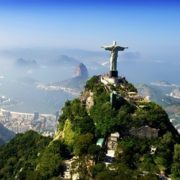 The monument was made in Brazil and then delivered to Peru by water. 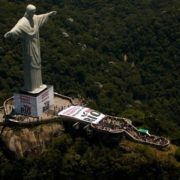 The statue reaches a height of 37 meters and is visible from anywhere in Lima.